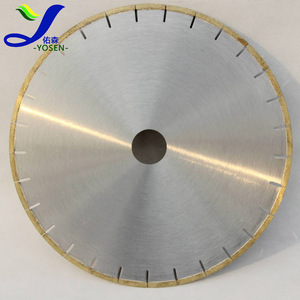 Hangzhou Simsen Machinery Co., Ltd.
Changxing Yuao Import And Export Co., Ltd.
Hangzhou Zhiguang Saw Industry Co., Ltd.
Foshan Weinidi Cutting Tool Co., Ltd.
Carbide: Tungsten Carbide tip from Ceratizit, Luxemburg, KCR05/06 2 . 3. H igh bending resistance makes Carbide tip difficult to be broken. 4. The accuracy of the front, behind and side angle up to 0.035 mm 5. Over ten years experience, free consult service Reference Sizes : Code Dia. Guangzhou Jin Wang Machinery Co., Ltd.
Our goods are popular in many countries because of best quality and competitive price. We can supply a wide range of products and majored in saw blade ,drill bits as well as fastener. Our goods are popular in many countries because of best quality and competitive price. 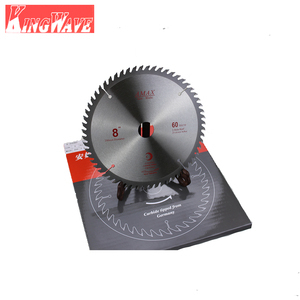 Kunshan DS Precision Machinery Co., Ltd.
Shijiazhuang Jinyunxiang Technology Co., Ltd.
Jinan Ganghua Business Of Saw Co., Ltd.
High Carbon Steel Mitre Saw Blade high quality high carbon steel 300mm 12" flexible hacksaw blade cut steel,12" 450mm,500mm,550mm,18/18T,24/24T,8/24T high quality high carbon steel as material ,high frequency heat treatment to ensure the steady quality and endurance. 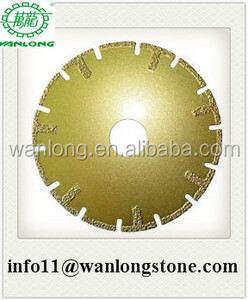 Size:12"X1/2"X14T/18T/24T/32T There are single side ,double side ,original color and paited color . 1. 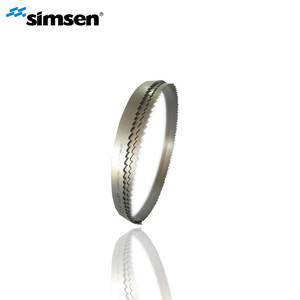 Utilizes imported hard alloy saw blade for durability and high precision. 2. The left and right sawing units can cut aluminum profiles simultaneously or separately. 3. The left and right worktables can be rotated between (-45)~90~(+45). Length: 350mm Features: Mitre box has 0&deg; angle, 22.5&deg; angle, 45&deg; angle, and 90&deg; angle. 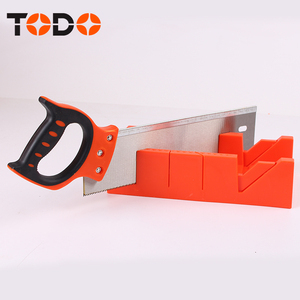 Color: Orange (P ictures may have a slight color difference problem due to light and camera display) Back saw material: SK5 alloy steel (blade) + ABS plastic handle. cc WeChat: marcytan Skype: Send your inquiry details in the below for High Quality S ample , Click "Send" Now!! 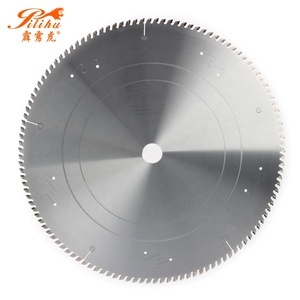 Alibaba.com offers 569 mitre saw blade products. About 31% of these are window and door making machine, 21% are saw blade, and 3% are saw. 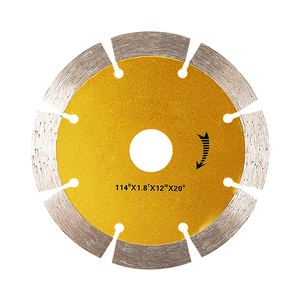 A wide variety of mitre saw blade options are available to you, such as alloy steel, diamond, and tungsten carbide steel. You can also choose from free samples, paid samples. 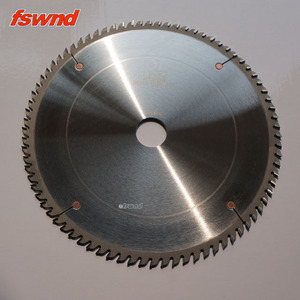 There are 568 mitre saw blade suppliers, mainly located in Asia. The top supplying countries are China (Mainland), Turkey, and Japan, which supply 97%, 1%, and 1% of mitre saw blade respectively. 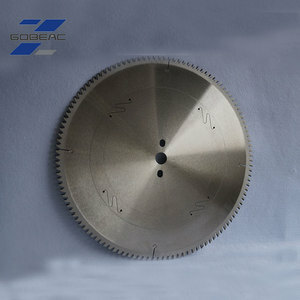 Mitre saw blade products are most popular in Africa, Western Europe, and Southeast Asia. You can ensure product safety by selecting from certified suppliers, including 48 with ISO9001, 21 with Other, and 5 with ISO14001 certification.